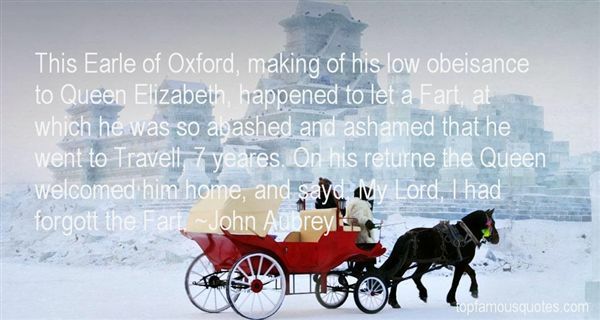 Reading and share top 6 John Aubrey famous quotes and sayings. 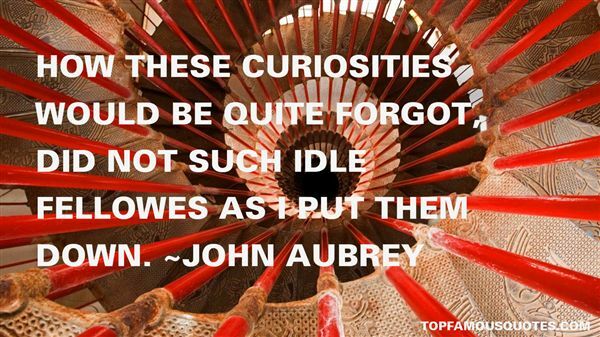 Browse top 6 most favorite famous quotes and sayings by John Aubrey. A dog reflects the family life. Whoever saw a frisky dog in a gloomy family, or a sad dog in a happy one? Snarling people have snarling dogs, dangerous people have dangerous ones."